Once upon a time an above ground pool usually gave the impression that the owner couldn’t afford an in-ground swimming pool. Thankfully the same can’t be said today. Modern day designs look sleek, elegant and nothing like the above-ground pool of yesteryear. Above ground pools are making a comeback due to their affordability and quick installation process. Using the highest quality materials, above-ground swimming pools can achieve the look and feel of an in-ground swimming pool with lower excavation, construction and labour costs. 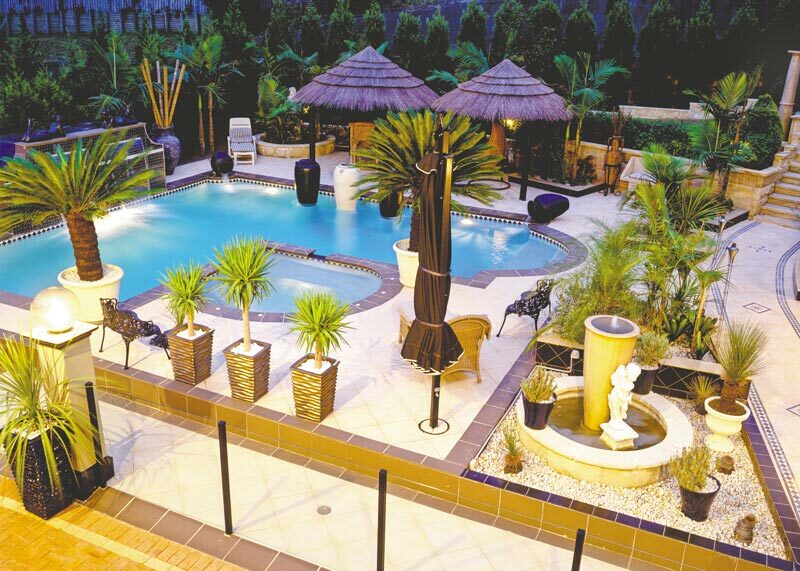 Plus, creative paving, landscaping and decking means that an in-ground pool need not look like an eyesore in your backyard and can actually give the appearance of an in-ground pool. So if you’re looking for an affordable, functional and stylish swimming pool, you should investigate the above-ground swimming pool options available. This is where the Blue Haven Pools brand was born in 1973, introducing Australian’s to affordable vinyl swimming pools tough enough for an ‘elephant to walk through’. The 70’s favourite has experienced resurgence in recent years and is back in vogue thanks to a modern make over, durability and quick installation process. Available in a range of sizes and designs, Blue Haven’s vinyl pools are the strongest on the market and include salt-water models and DIY kits. To learn more about Blue Haven Pool’s range of above-ground pool options call 13 20 25 today.